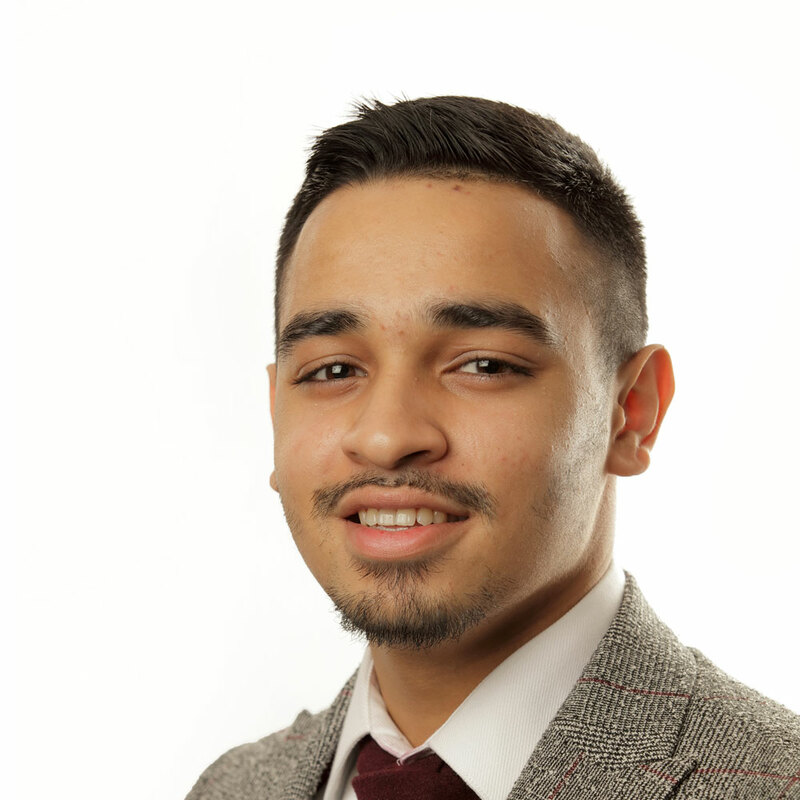 Muhammad has achieved an intermediate level Business Administration apprenticeship as an Income Apprentice with Yorkshire Housing. 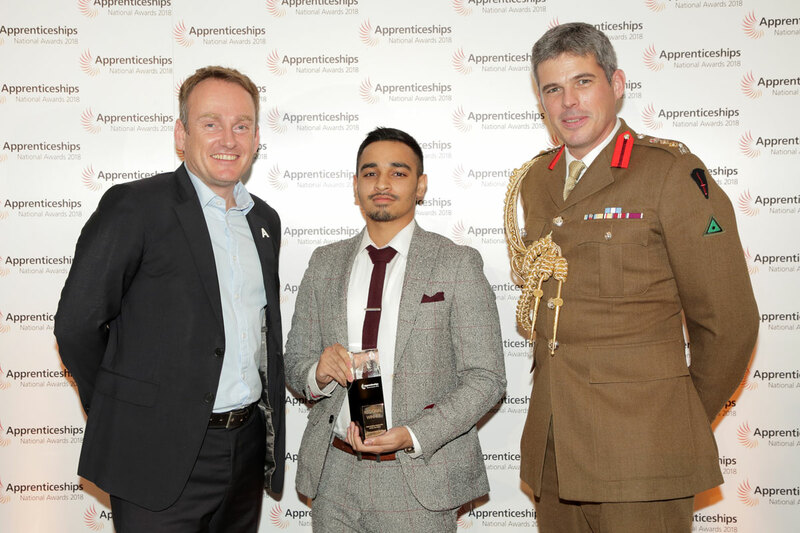 Muhammad started his apprenticeship straight after leaving school, and within 12 months had gained qualifications and experience which enabled him to secure a promotion. This year he was shortlisted for the Top 20 Young Leader Housing Awards. 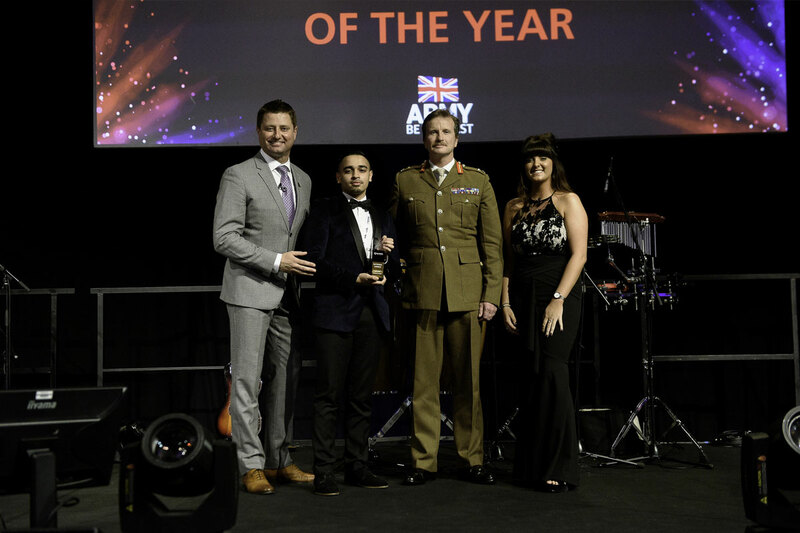 Muhammad has exceeded his employer’s expectations, generating additional income, being instrumental in the role out of new processes, mentoring new apprentices, running workshops and training colleagues. 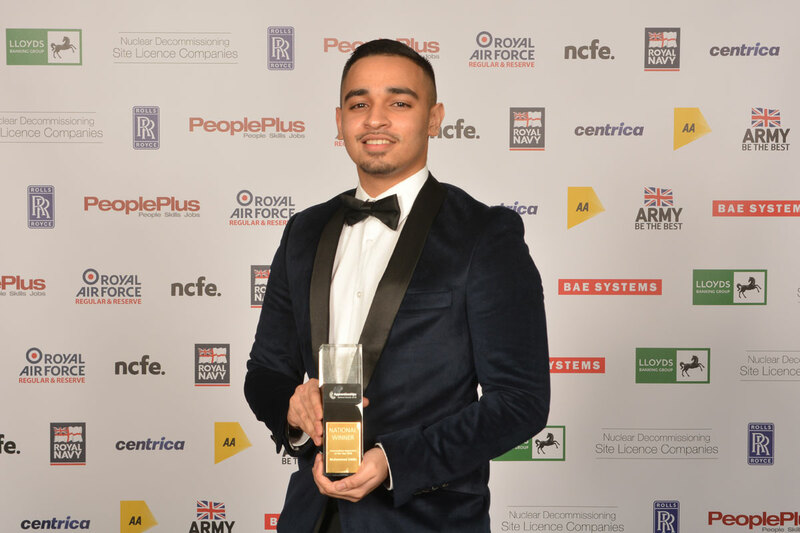 Muhammad has spoken at local BAME forums, career events, featured on podcasts, websites and represented the Young Apprentice Ambassador Network.